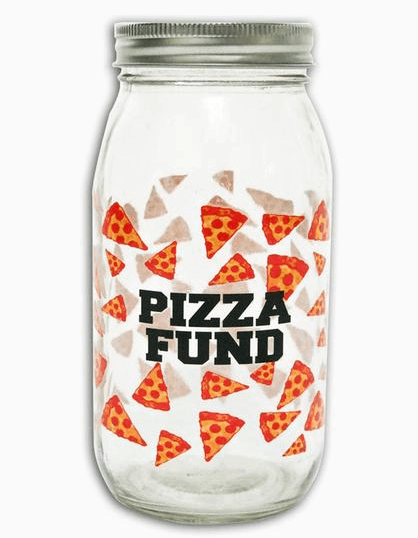 Deck out your dorm on the cheap with these cool girl finds. If you haven’t moved into your college dorm/apartment/house just yet, you probably will within the next few weeks. As you shop around, everything might look like you have to have it. But as you load these awesome finds into your cart, you’ll quickly realize that decor can add up quickly. 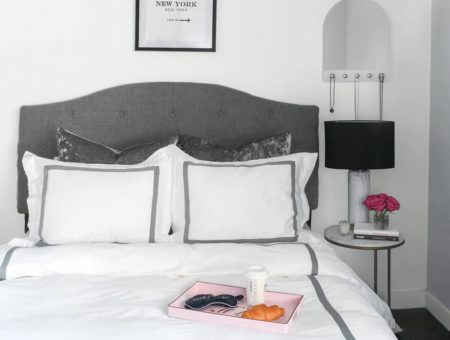 Fortunately, these ten chic decor finds are all under $50. Cute dorm decor that’s also affordable? Win-win. $24 // Rifle Paper Co. 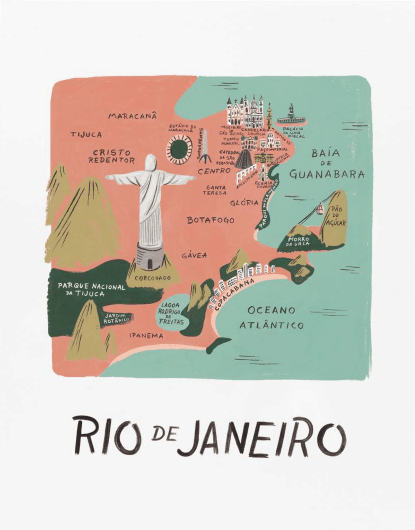 In the spirit of the Olympics, this Rifle Paper Co. print is perfect for anyone with wanderlust. Prints range from Istanbul to Amsterdam, so pick up a copy of whatever city makes your heart happy. My experience with Rifle Paper Co. has been extremely positive and their paper and prints are super high-quality. 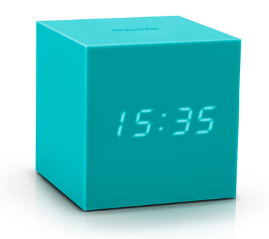 Say goodbye to the old-fashioned alarm clock – this cube by Gingko makes waking up a little better. Not only will it get you up for class on time, but it can show you the temperature, turn off when the room is silent, and know when to decrease brightness. It’s not very often that I find people with statues inside their apartments, but this mini handcrafted one is a statement piece for sure. 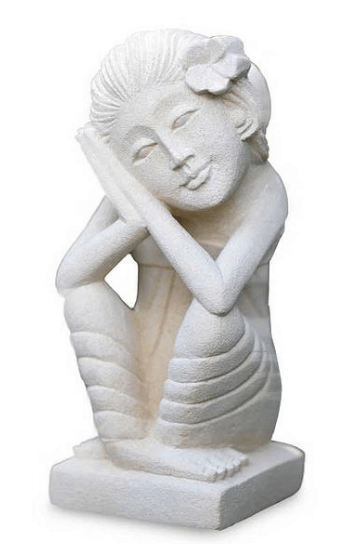 Crafted by a local artist in Indonesia, it has an otherworldly quality. Turns out American Eagle Outfitters, one of our fave places for cute jeans, also sells crazy adorable decor items! 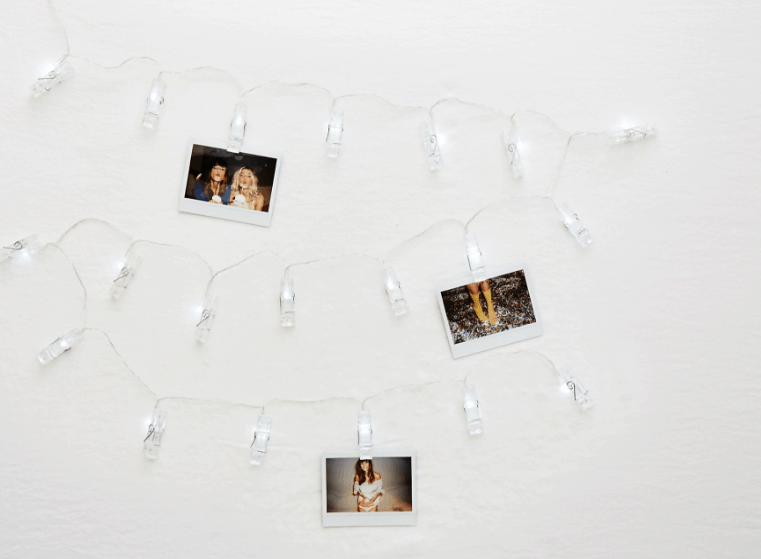 These photo lights double as a way to brighten your room and a way to show off your favorite memories. 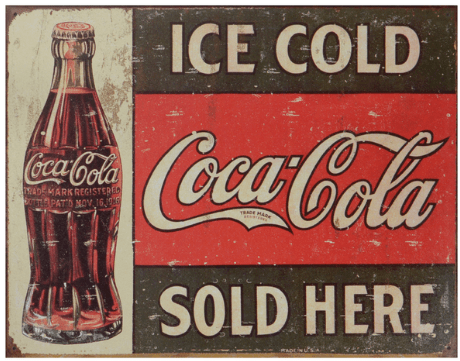 Go back in time with this vintage-inspired Coca-Cola sign. I can imagine this hanging on the wall of my kitchen. It’s distressed enough to look vintage if you haven’t been able to find the perfect sign in a local thrift store. 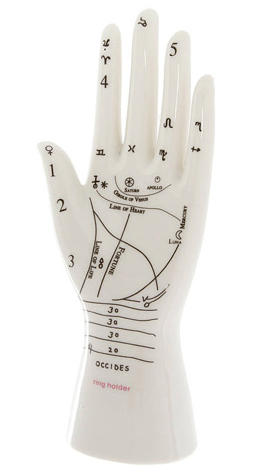 This cool ring holder is shaped like a hand and features all the astrological signs. 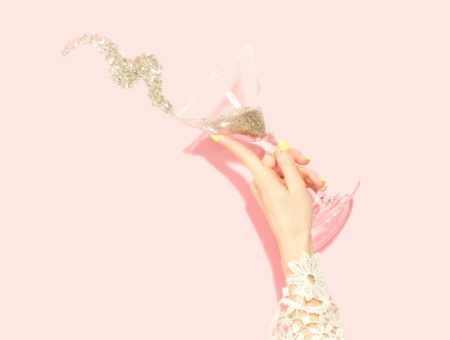 Even if astrology isn’t your thing, it’s delicate and neutral enough to blend well into any room. Succulents are all the rage right now, but they’re even better when you can hang them in cute planters! Yes, these are real (they’re packaged and shipped with care), and even better they come with three 2-inch succulents and a background 4-inch succulent. 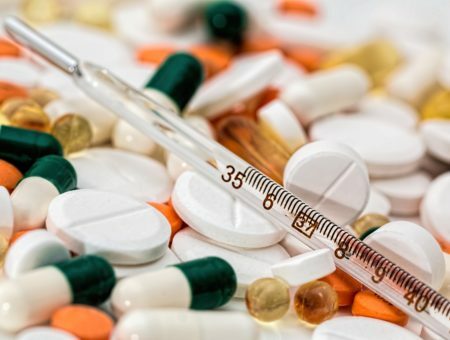 Hear me out – the piggy bank is not dead! Even though you probably use your credit cards more than cash, it can be nice to have a place for spare change. I feel like I keep losing mine, so having it all together makes for a nice surprise for when you’re hungry! 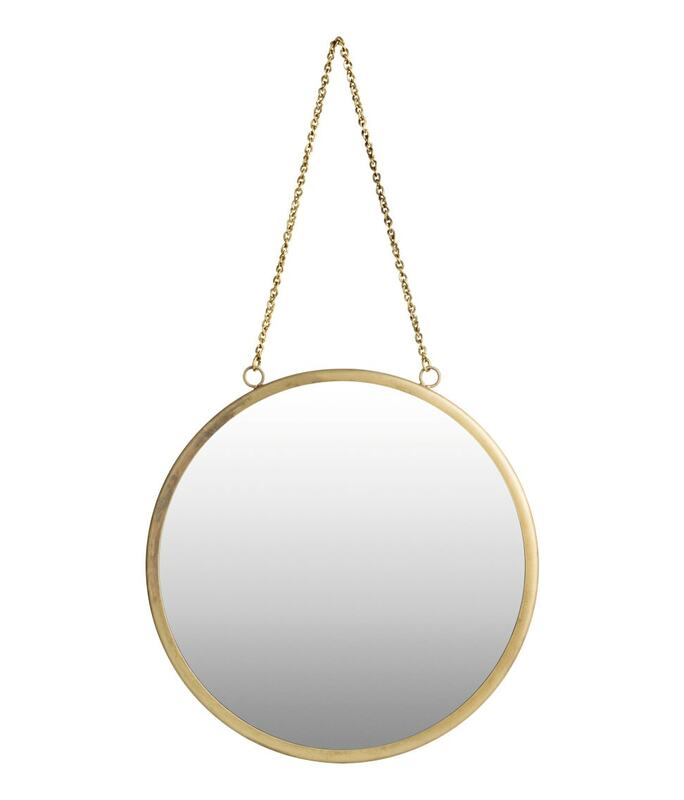 Every fashion or beauty addict needs a mirror in her room, and this one is incredibly stylish. 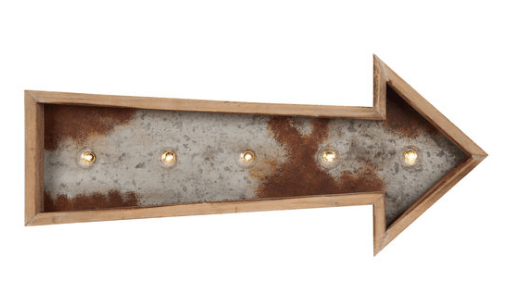 It hangs from the wall, but if you aren’t allowed to put holes in your walls, you could attach it to any over-the-door or Command-style hook approved for the mirror’s weight. Marquee signs aren’t just for businesses! Snag your own light-up, vintage-style marquee on the cheap. Hang it up above your bed or in the living room (if you have one) for some instant chill vibes. What are you buying for your room? As back to school season begins, what are you buying for your dorm or apartment? Let me know in the comments!